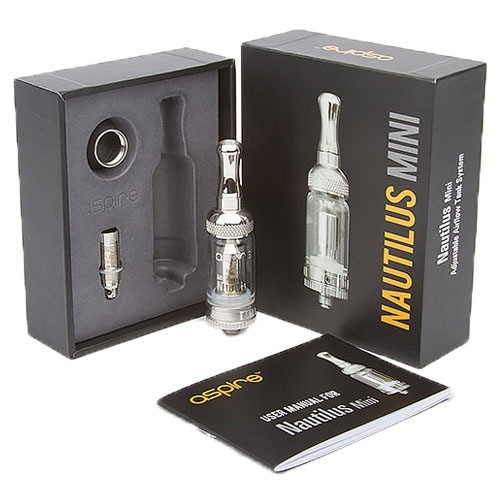 Aspire cornered the market with the Nautilus e-cigarette, and in the Aspire Nautilus Mini, they've taken the next big step. 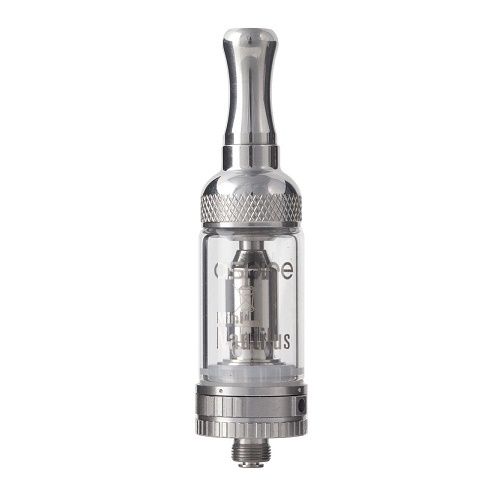 Sporting many of the same features that made the original model so popular, the Nautilus Mini is the clearomizer a lot of people have been waiting for. BVC technology means stronger taste and longer life, and the unit is designed so that every piece can be easily removed and replaced or cleaned. Full e-liquid saturation only takes a few minutes before vapour production is optimal, and the devices are durable and easy to transport and store.